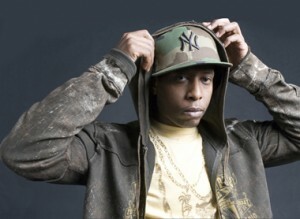 Talib Kweli will hit the UK as part of his European Tour. The rapper will hit London, Manchester and Glasgow in March, the dates below. Check out the video to remind yourself just why you need to get out and see him, feel good vibes all day long!